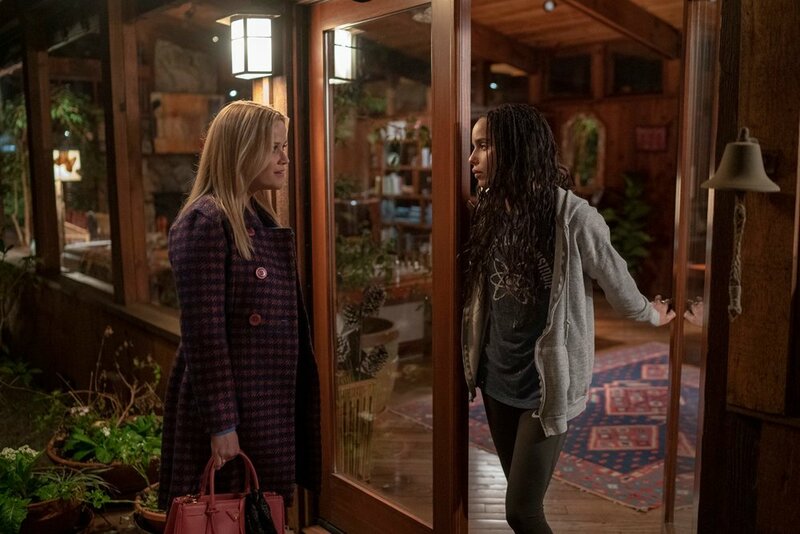 Four new photos were released on the official Big Little Lies Facebook page that give us a glimpse into the world of our favorite ladies of Monterey. The first season was full of contention amongst a group of overly-involved moms who had secrets, dark pasts, deep friendships, and major issues. I won’t go into the craziness that ensued in the final episode of the first season, because it’s majorly spoilery, so just make sure you catch up before season two comes around. The first season was based on the novel of the same name by Liane Moriarty, and actually covered the entire story told in the book. But the story and acting were so phenomenal and so well-received by its audience that the writers and producers felt confident they could continue the story with the help of Moriarty, and let us know what happens next with this group of women. The incredible cast includes Reese Witherspoon, Shailene Woodley, Zoe Kravitz, Nicole Kidman, and Laura Dern, with Meryl Streep joining the cast this season. I loved both the series and the book, and was so happy when they decided to turn the limited series into a full series. Yay! June isn’t too far off at all. I’m really excited to see this story continue. And it’s plenty of time for people to watch the first season, available on HBO On Demand, and HBOGO. Are you excited for season 2? Let us know in the comments. HBO's BARRY Has Been Renewed For Season 2!